Not a member of the Space? No problem! This one day event pass will get you into this event! Reiki is a great first step for those that are interested in energy work of any type, or healing work. Some are ok with remaining Level One, as that is all that is needed to work with Reiki. 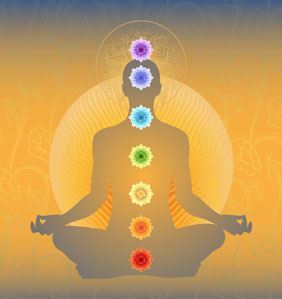 Others have a desire to learn the first level of Reiki symbols and to boost their Reiki in power. The Second Degree teaches these first 3 symbols, including the Power symbol and how to use them. During the class, you will receive an attunement to Reiki Level 2. Upon completion of the course you will receive a Reiki Level 2 Certificate in the Usui System of Natural Healing. *Pre-Pay Only. Limited to 6 students. Must have completed Reiki 1 at least 6 months prior to this class.